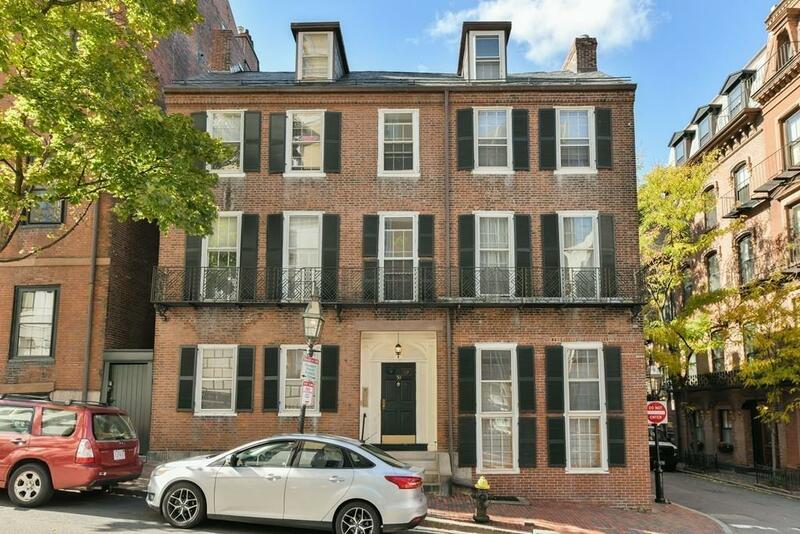 Top floor living in Beacon Hill! This adorable studio is currently owner occupied and has been well maintained. Features include hardwood floors, plenty of closet space, a remodeled bathroom, updated kitchen and a great view down Derne Street. Live or invest in Boston's premiere neighborhood, adjacent to the State House, at an affordable price with low condo fee! With easy access to the Red Line T, TD Garden, Back Bay, Government Center, Whole Foods and many fine restaurants, you cannot find a more convenient location in Boston.